This is a very poignant and touching example of the power of music to communicate, connect and heal! 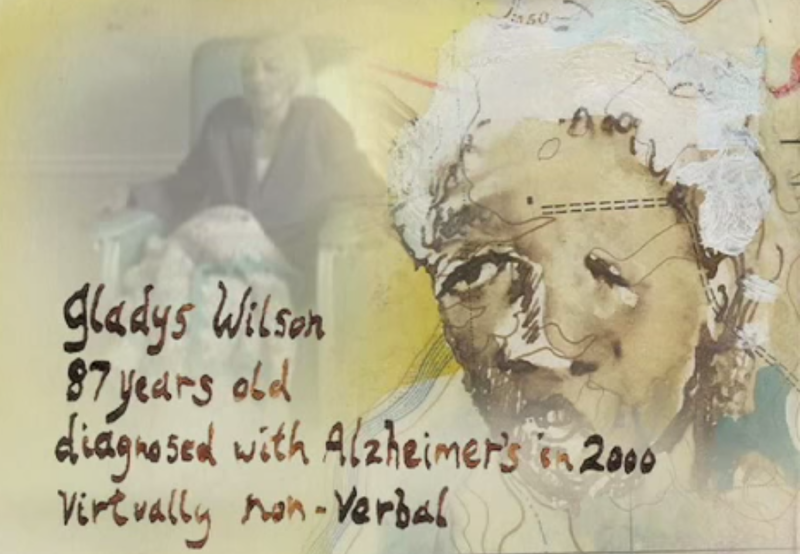 In this video, Naomi Feil, founder of Validation Therapy, shares a breakthrough moment of communication with Gladys Wilson, a woman who was diagnosed with Alzheimer’s in 2000 and is virtually non-verbal. Feil is a Jewish woman, yet she sings Christian hymns for Gladys because she knows it is those hymns that will resonate deeply in her spirit.